Not only did the “Unruly Boss” deejay called Mavado the Jamaican Meek Mill, but he also suggested that he is having relations with DJ Khaled. Of course there may be no truth to that, but in dancehall warfare its all part of the game, nothing is off limits. 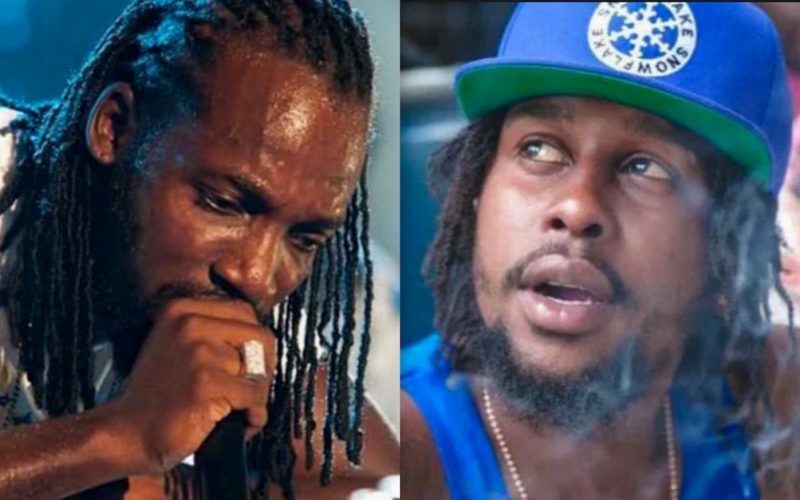 While some dancehall fans are calling the song weak, Popcaan is getting a lot of support for holding his own against Mavado who is a seasoned veteran from his Gully/Gaza feud with Vybz Kartel back in the mid 2000s. Listen to Popcaan single “RPG” below. Mavado will probably end up winning the beef, but Popcaan has way more crossover potential and makes better tracks overall.